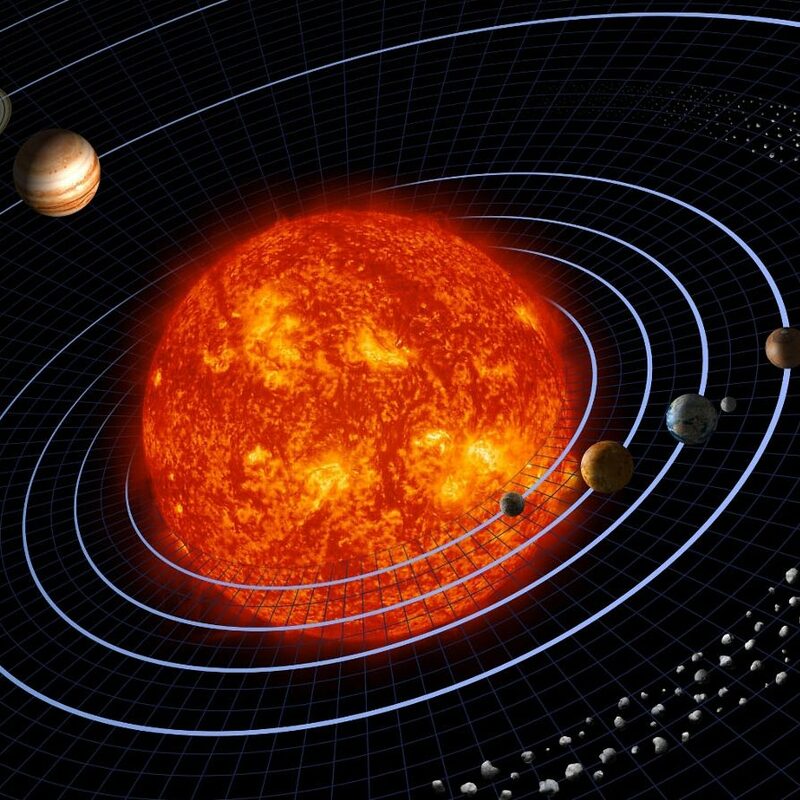 Our Solar System: How do objects orbit one another? What is a dwarf planet? Blast off for a journey through the planets and moons that can only be found in our solar system.